NEOPHOS is a calcium-sodium phosphate solution full of advantages for both animals and customers. In 2013, we developed this phosphate providing enhanced nutritional performance in ruminants, poultry, pigs and aqua. Easy of use for feed, mineral and premix producers, as a powder, NEOPHOS improves fluidity and allows very homogeneous mixing. In mini-granules, it is a tool to control the potential exothermic reaction occurring during premix or mineral production. 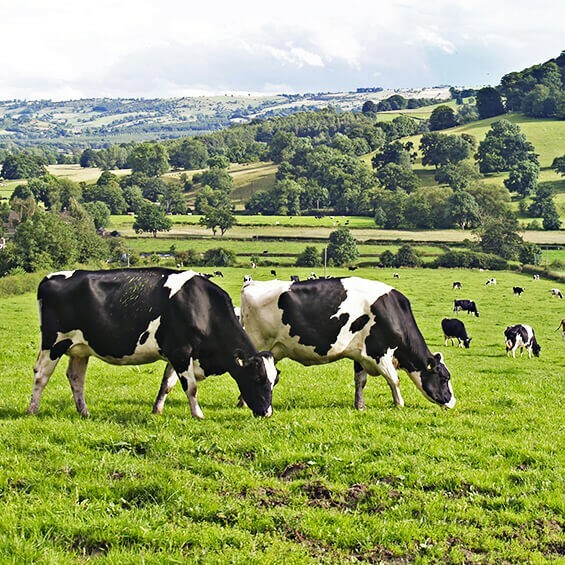 Research has shown that NEOPHOS improves ruminant performance with its combined water-soluble phosphorous, positive electrolytic balance and buffering capacity. Its excellent digestibility, also makes it an ideal choice for pigs and poultry. 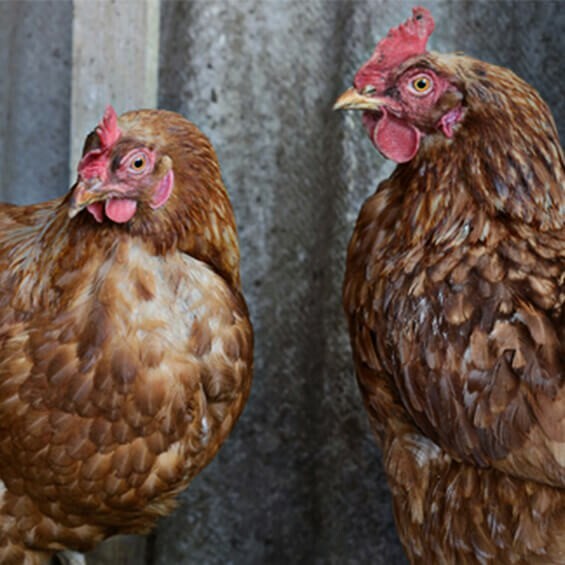 The product’s key benefits have been confirmed in trials on chickens and pigs carried out by INRA, the French National Institute for Agricultural Research. The industrial feasibility of NEOPHOS was tested in the Roullier Group’s pilot plant. A life-size production line was modeled to optimize the development required for full-scale production in Saint-Malo. 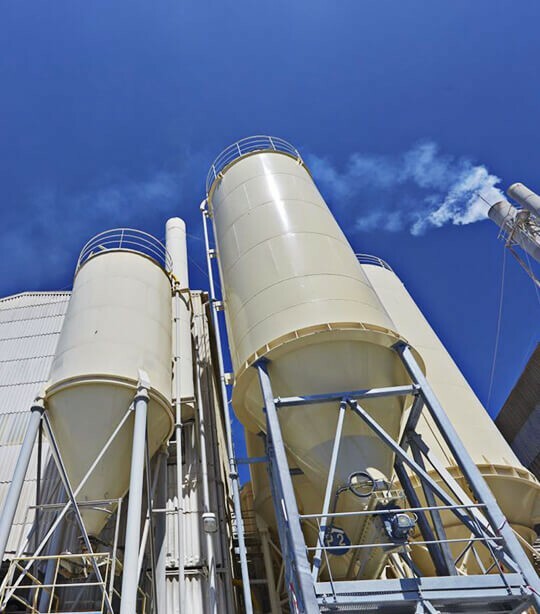 This pilot plant allows Phosphea to quickly and efficiently transfer a new technology to a factory without disturbing the other production lines.